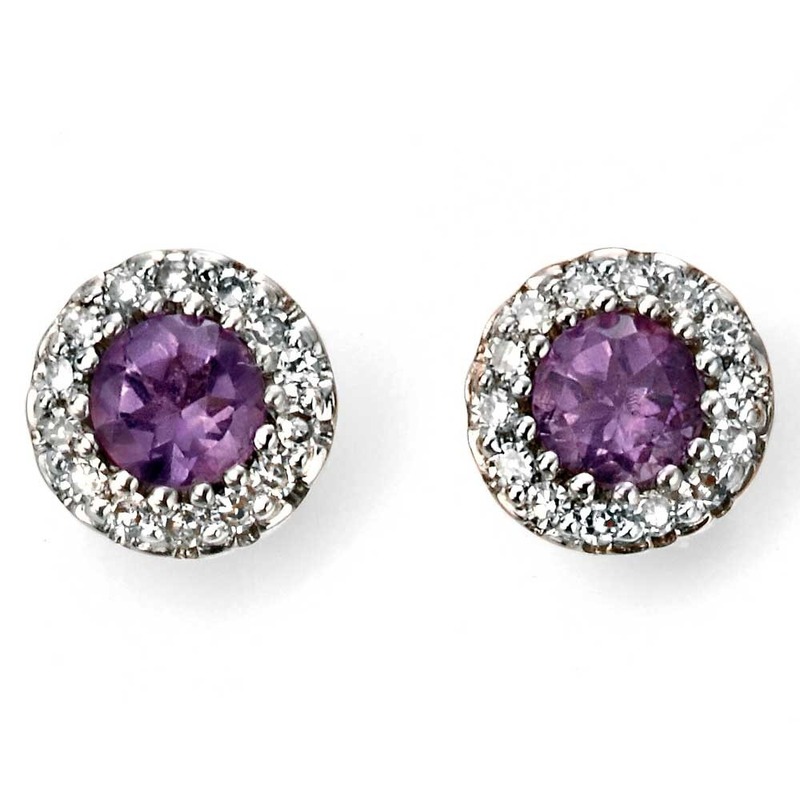 A single alluring amethyst, radiant in a deep purple colour is central to an halo of round diamonds that bring it to life. 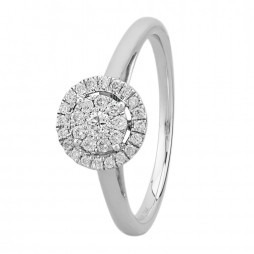 The precious stones are set in a cluster style design on smooth 9ct white gold delicately crafted by our expert goldsmith. The perfect all year round gift for a loved one. 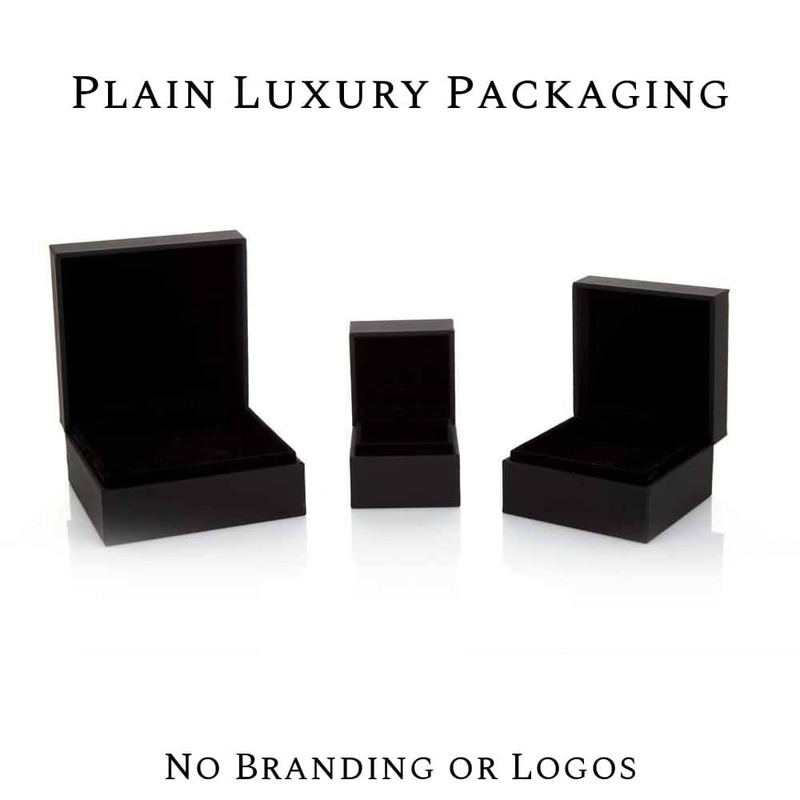 The earrings are packaged in a presentation gift box. I brought online and the earrings were delivered very quickly. They were exactly what they showed in the picture and good quality.